Boot Camp is useful as it lets you dual-boot between Windows and OS X partition on a Mac. The boot camp partition is helpful as you can use Boot Camp on Mac OS for installing Windows on your MacBook. But it takes a lot of time and also it takes up a huge amount of internal space of Mac’s primary drive. Since Mac already has limited space, it’s better to uninstall Windows boot camp partition. As we read above, Boot Camp allows for dual booting between Windows and OS X on a Mac. It also helps you get Windows on Mac making it incredibly useful. But due to the storage issue of and other problems, you can remove it. If you want to remove Windows from Mac, you will have to uninstall Windows boot camp on Mac. Removing this partition will help you recover the storage used by it. Also, for this, you don’t have to format the Mac drive and restore data from a Time Machine backup. The best way to remove Windows is to remove Windows Boot Camp partition while making sure that you preserve the OS X. A Pro Tip- Before you start the process of uninstalling Windows Boot Camp on Mac, backup the Mac with Time Machine. It will make it easy to restore everything in case data gets lost. Also, removing the partition means you will remove any app or files stored on Windows. So, backup anything that is crucial. Firstly, reboot the Mac back into OS X. It is done by holding down the options key and selecting the Macintosh HD. Next, open the boot camp assistant app which you can find within the Application/utilities/folder of Mac hard drive. Then, click on continue and check the install or remove Windows 7 or later version box. Make sure all the other boxes are unchecked and then click continue again. Note- the language or sentence formation may vary depending on boot camp and OS X version. Next, select Restore disk to a single Mac OS partition. Once you select it, click again on the continue tab. At the Restore Disk screen, confirm the changes made by you. Then select the Restore button to start the process of removing the partition and Windows. When finished removing Windows, you can quit the Boot Camp. These steps remove the Windows partition and repartition the Mac. 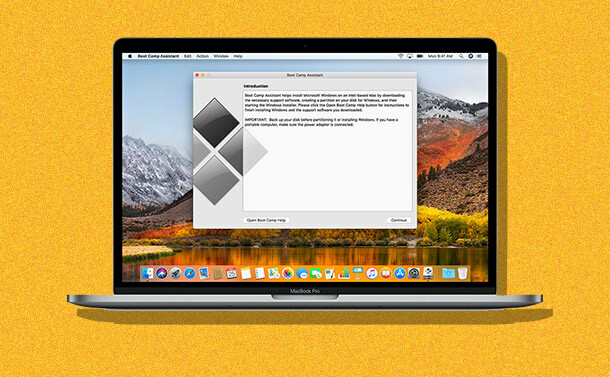 You can perform the same task using disk utility, but it also removes the Boot Camp utilities that helps Windows dual booting and boot ladder. Note: While performing the above steps, if you are unable to check “Install or remove Windows 7 or later version” box. It means that you have already made a mess with the partition table or you don’t have the latest Boot Camp drivers installed. In such a case, resize the boot volume, and it will accommodate the available space. 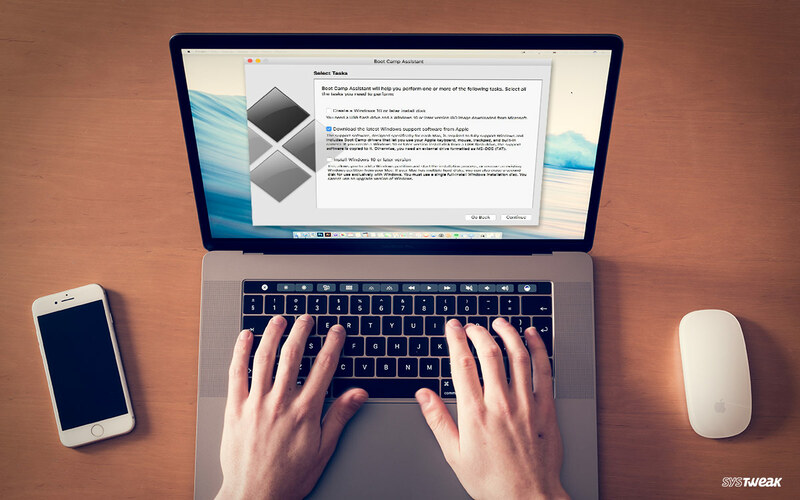 To remove Windows from Mac is a good choice if your Mac is having internal space issues. Also, if you have no use for Windows boot camp, it’s better to Uninstall Windows Boot camp. It won’t affect the running of your PC but will free up space that you can use for other purposes.